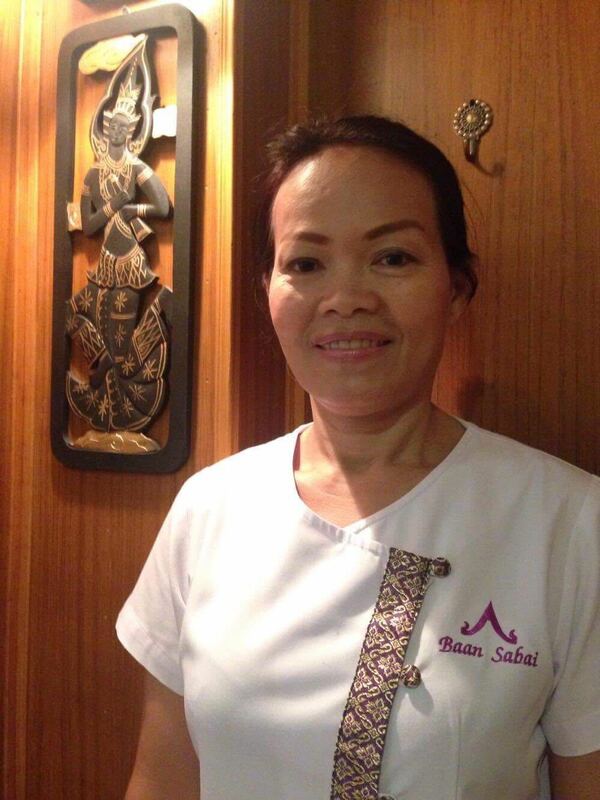 Our Massage Therapists has been strictly selected among professionals operating in Thai Spas with an experience of at least 5000 hours each. 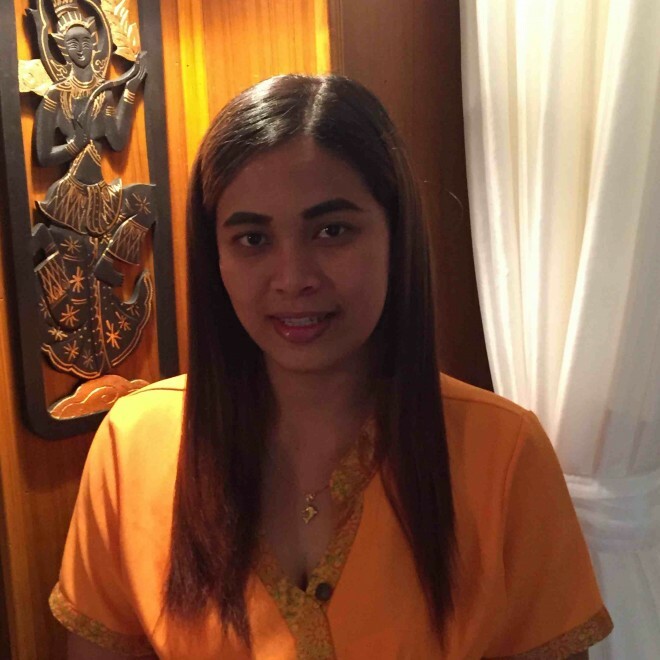 Our massage therapists are graduated at the most prestigious massage schools in Thailand, such as Wat Po in Bangkok, Jongrak International School in Chang Mai and The Miracle Hands in Koh Samui, they are all highly qualified to practice the true Thai massage “Nuai Thai Phamboran”,Thai Terapy,Thai aroma massage,Thai oil massage,Thai hot Herbal compress massage,Body scrub, Head massage,Neck and shoulder massage,Foot Massage. 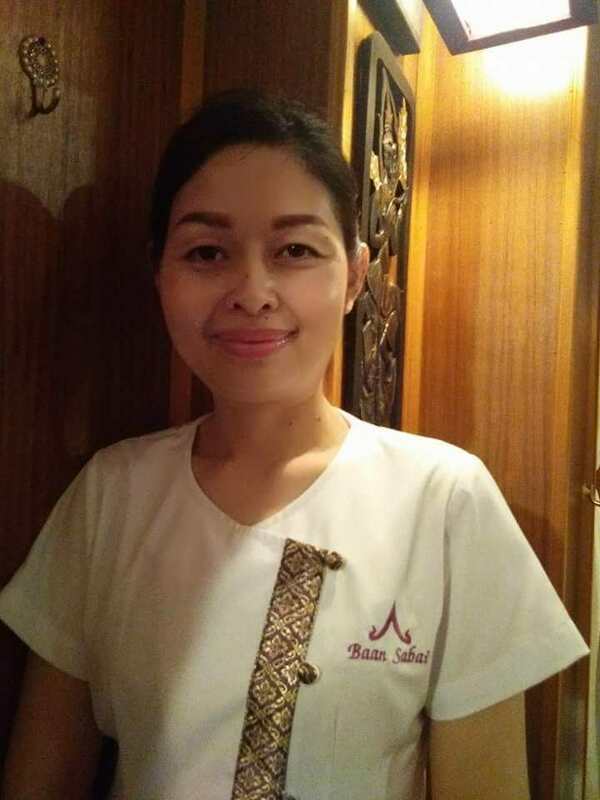 Baan Sabai was born from the idea of an international project with the specific aim to become a solace point for the body and mind, and to improve the wellness of both travellers and locals. 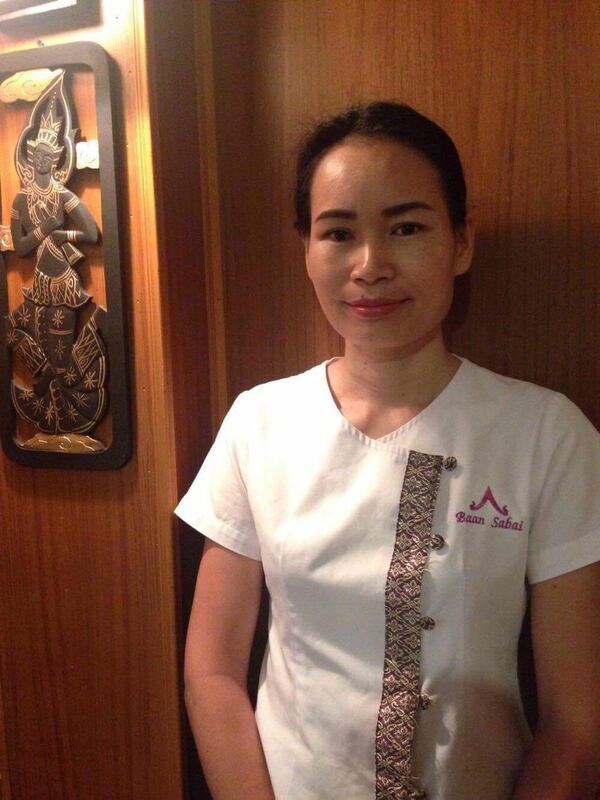 Our customers are especially fond of the high quality of Thai massage of Our massage Therapists. The same quality that we provide from Bangkok to Rome. 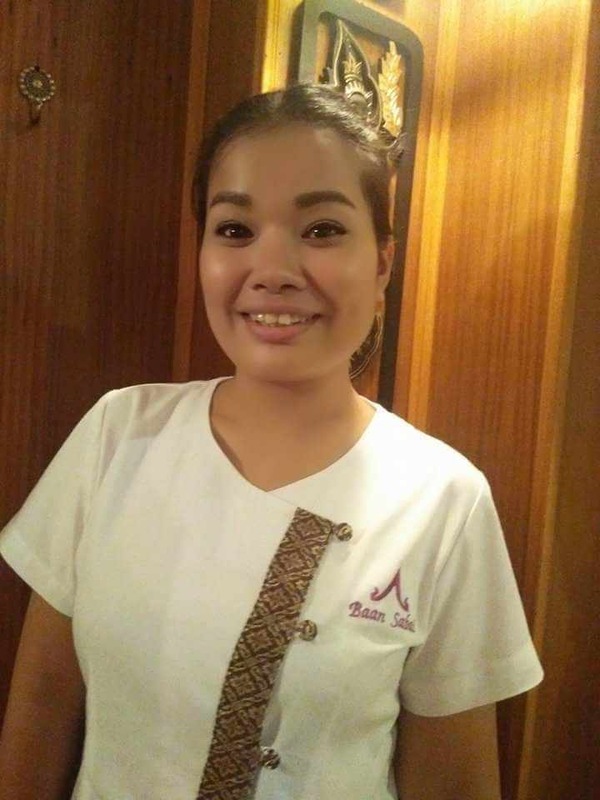 Our Massage Therapists ,periodically makes massages stage performed by the best massage masters in Thai massage,Thai Therapy ,thai oil massage ,thai aroma massage. 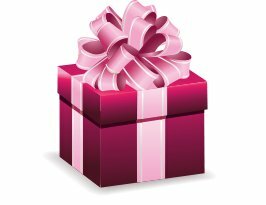 Our Massage Therapists,perform the massage with loving kindness as well as request the Pali word Metta, loving kindness precisely directed to the person receiving the massage.Our goal is to put the customer at the center of our world where passion and expertise are dedicated to your wellness. Every single gesture in Baan Sabai Center is performed from our massage therapists with loving care and elegance, attention to detail shines not only through the high quality of the services offered of our massage therapists but also through an environment where colours, lights, oils, specific air conditioning and the accessories employed make the place so unique and special. 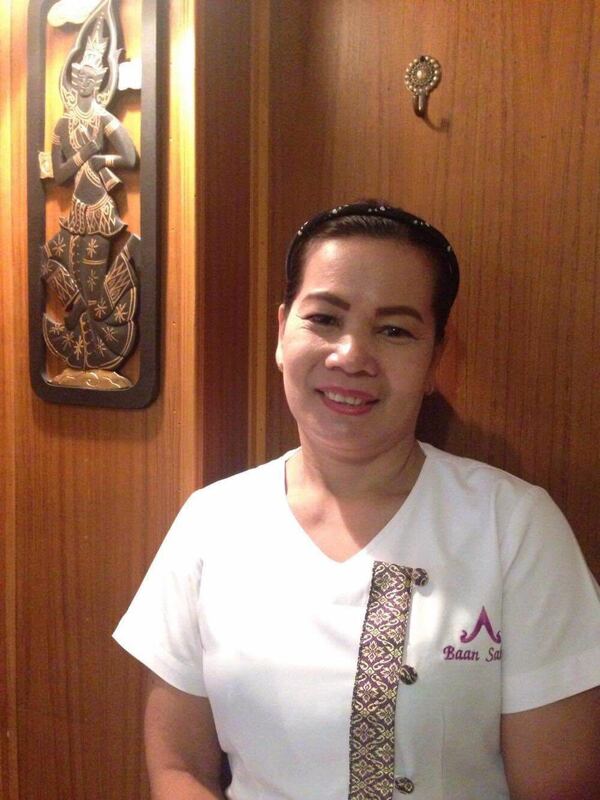 Our Massage Therapists ,periodically makes massages stage performed by the best massage masters in Thai massage.